Motivated seller! 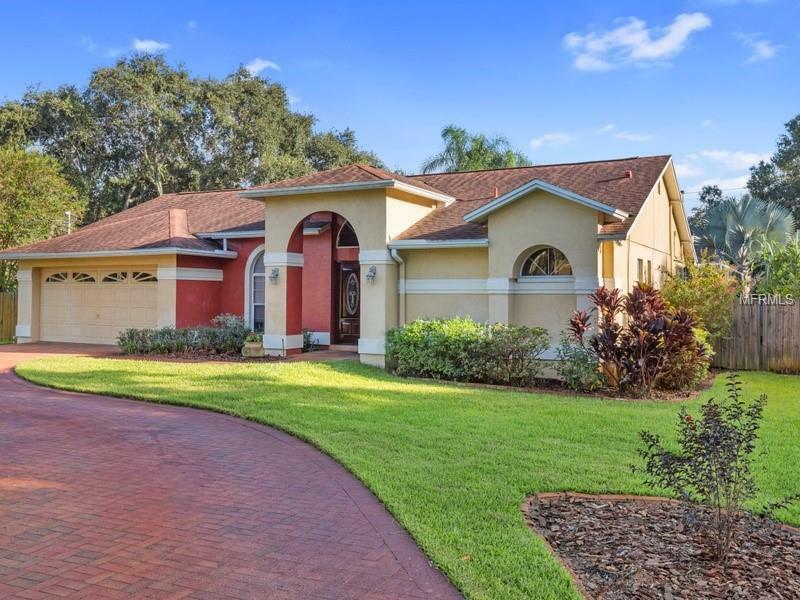 Price reduced, Check out this gorgeous Contemporary home in unincorporated Pinellas County. Need room to park your RV or boat? No problem! Large home, with 2 living areas; formal living and dining at the front of the house and family room with fireplace at the rear. Split bedroom floor plan. Open concept, light and bright with vaulted ceilings. Kitchen updated with an island, breakfast bar, neutral cabinets, granite and is open to the family room. Both bathrooms updated and match kitchen finishes. Newer roof and A/C. Inground, bird caged pool has solar AND propane heat pump for year round enjoyment. Covered lanai space and uncovered pool deck too. Oversized lot, fire pit area great for entertaining. Pavered circular driveway. Don't miss this rare find in central Pinellas County.